Last night I tried a beer which I’d never drank before, in a style I’ve not seen before, and do you know what? It was excellent. The beer was an Imperial Brown Ale from Norweigen brewery Nogne O (I’ve given up on proper pronunciation and tend to just say “Nerg-ner Oh” in case you’re wondering). The thing that struck me as so impressive was that it managed to capture all the nutty, rich-yet-refreshing character of a good brown ale and amplify rather than distort it. I think I was expecting an Imperial Stout that was a bit brown if I’m honest, but that certainly isn’t the case with the Nogne O. 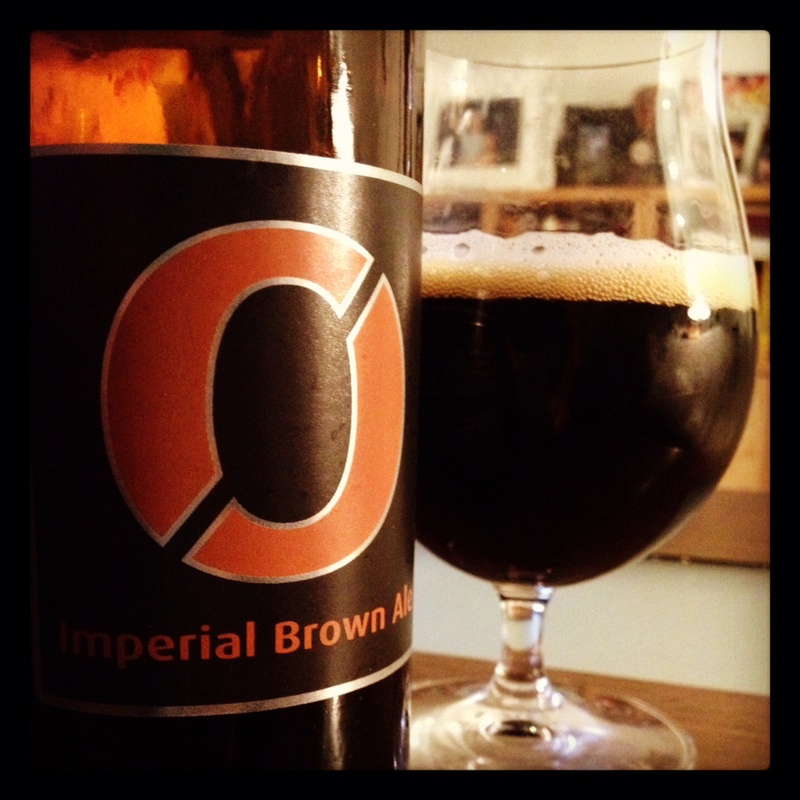 The aroma of coffee and hazelnut is classic Brown Ale and actually not as intense as you might expect. The flavour follows suit but gets a bit more full on. It's like this beer is shouting out all the classic flavours of a Brown Ale through a megaphone. It's not what I expected. It does have some of the boozy, intensely malty depth you get with an imperial stout, but the malt isn't smokey or roasted tasting, it's biscuity and nutty as a Brown Ale should be. There's also a nice bit of dry, toasty bitterness in the finish which gives the finish a French roast coffee edge. This Imperial Brown Ale certainly worked for me, and of course Imperial IPA, Imperial Stout and to a lesser extent Imperial Porter are well established and well loved, but what about an Imperial Best Bitter? Maybe an Imperial Golden Ale? Or even an Imperial Gueuze? For me the important thing is that the original style’s flavours are maintained but amplified, not completely changed. For example “Colonial Mayhem”, the “Imperial Mild” from the excellent Hardknott brewery, was a great beer that I enjoyed drinking, but for me the style description just didn’t work. There was nothing in there that I could relate back to a mild. And Yes I know that ‘Mild’ historically means fresh, i.e. not aged, rather than mild in flavour. But in terms of what we now consider to be ‘a mild’ it just didn’t feel like an “Imperialised” version, it tasted unrecognizable as a mild. I’d love to know what you guys think about this. What styles could handle being “Imperialised”? I think it's more of an "Euh" than an "Oh" since the last letter is the same as the second. The original and much-derided BrewDog Nanny State was badged as an Imperial Mild and I could see how they got there. It had a dark roasty thing going on among the hop acids. I tried this on tap recently and really enjoyed it but I found it difficult to differentiate between this and a strong or imperial stout. There were a lot of similarities between the two styles for me... either way, a cracking drop.